While working in a steel mill in 1912, Paul Vahle began designing more effective and safer methods of mobile power transfer. At the time, the common method was traveling wires which did not provide a secure contact, generated a lot of sparks and broke easily and often. The result of his efforts was the original open conductor bar, which is still used today. The standard version is a copper bar mounted onto a T-Shaped steel beam. 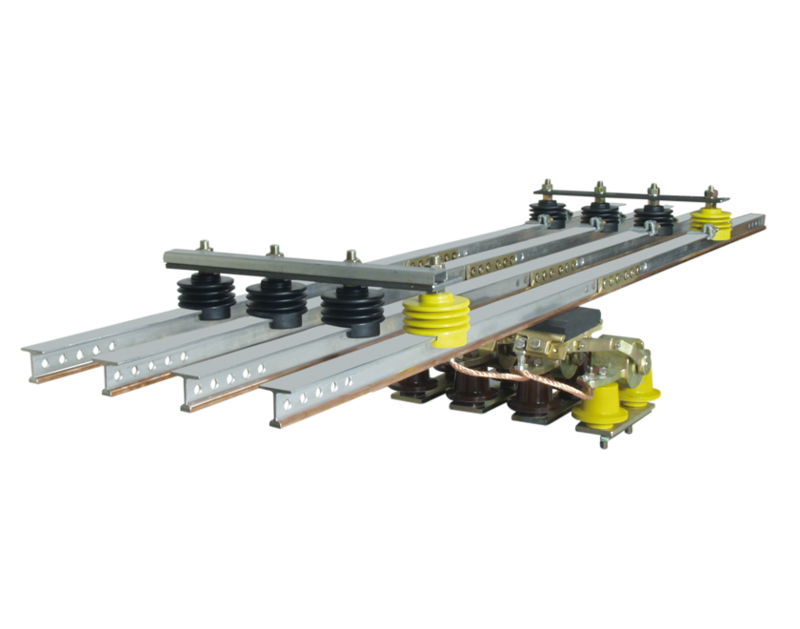 The copper bar transfers the electrical current safely while the T-bar provides a robust and reliable mount. 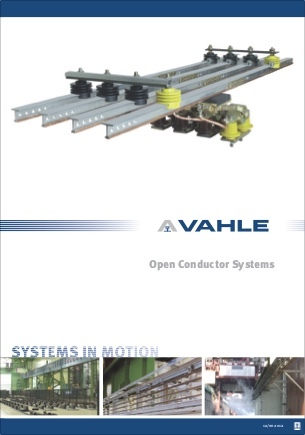 VAHLE open conductor bar systems are a proven solution for a variety of heavy-duty applications including steel mills & foundries, loading bridges, container handling equipment and coking plants. VAHLE has continued to improve upon the original design by offering fiberglass conductor rails for extremely corrosive environments, aluminum systems for lower weight and greater conductivity and solid copper designs for demanding power requirements.